TRIBUTES have been paid to a popular and well known former rugby league player who died at the weekend. 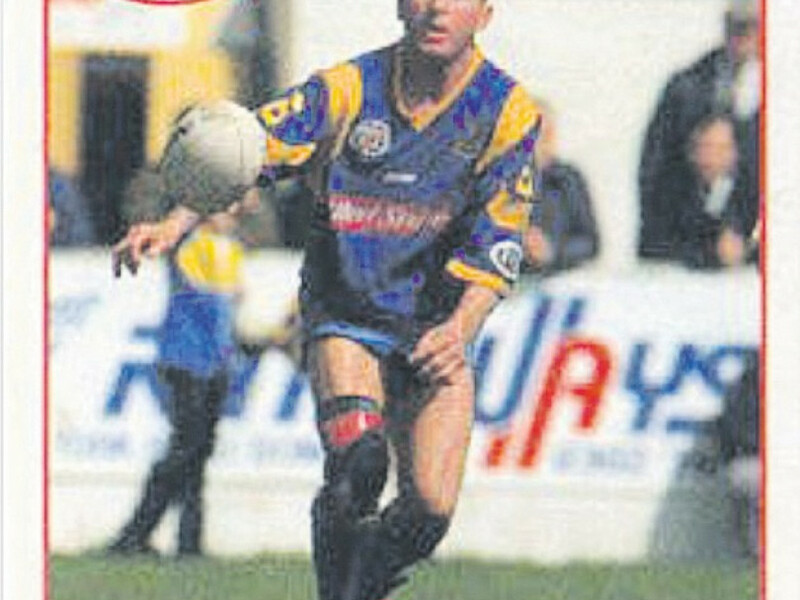 Dean Carroll, 52, was a schoolboy star who signed as a teenager for Bradford Northern and later played for Carlisle, Warrington and Doncaster, as well as a brief spell at his hometown club Batley. The former St Mary’s and St John Fisher pupil was found collapsed at home by his partner Debbie shortly after lunch on Wednesday, May 19, at the family home in Batley. Dean suffered a heart attack while in the ambulance that came for him and three more in hospital after being taken to Dewsbury District and later a specialist unit at Pinderfields. He never regained consciousness. Doctors removed life-support systems on Saturday afternoon and he passed away peacefully on Sunday morning. His older brother Steve, 54 – like Dean a talented half back well known in Yorkshire rugby league circles – said the family had been overwhelmed by messages of concern and support from far and wide. The two, who have an older sister Linda and younger brother James, worked for many years together at Fox’s Biscuits. Steve paid tribute to his “fun-loving” little brother. He said: “Dean was a great character, lots of fun to be around. "As a rugby player he always wanted to be in the thick of things. He was a great captain and leader. He wanted his hands on the ball all the time. Dean played schoolboy rugby at St John Fisher and Batley Boys, before being snapped up by Northern, where he played for four years before moving to Carlisle, a loan spell at Warrington and finally onto Doncaster, via Batley. A feisty player with a great football brain, he coached for a while at West Bowling and Staincliffe after he finished playing. Apart from brother Steve, who played professionally at Bramley and was a successful coach at Dewsbury Celtic, their cousin John Carroll was also a talented player for Leeds, Halifax and Hull. Steve explained that Dean had had a few minor strokes in the past, although it hadn’t prevented him from enjoying life. He added that the fact Dean kept going into the next day, after the artificial life support systems were removed, wasn’t a surprise. “That was Deano,” he said. “He wouldn’t give up anything without a fight. Dean’s funeral will be at St Mary’s RC Church in Batley on Wednesday (June 4) at 10am, and afterwards at Staincliffe Sports and Social Club – the former cricket club. He leaves Debbie, a son, Paul, and three grandchildren.